The National Sport School will receive applications from students who as from next scholastic year wish to pursue their academic studies as well as train in the sport they excel in. 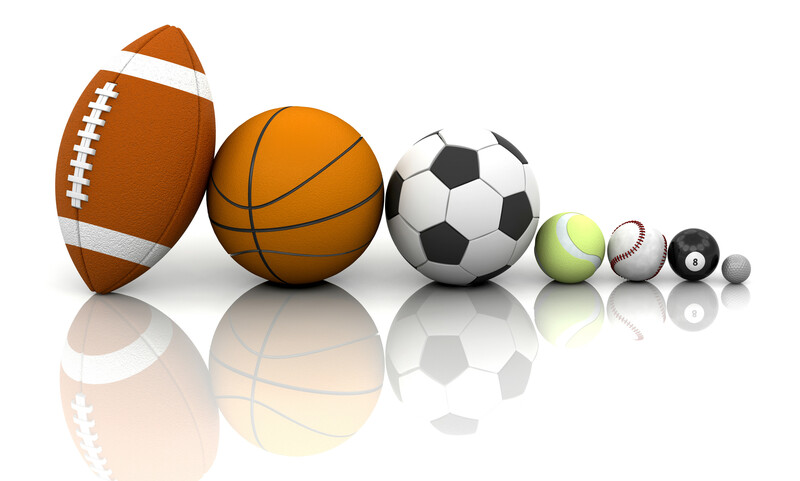 All male and female students from Malta and Gozo, born in 2004, who are currently in their second year at Secondary School and who are deemed talented and highly promising in their field of sport by coaches within their respective National Sport Association, are eligible to apply for entrance into the National Sport School. There are a very limited number of places available at this late entry point. Those who are eventually selected will join the students currently in Year 8 (Form 2) at the National Sport School. to discuss in detail the selection process and the entry requirements for the National Sport School. Applications are open as from Monday 27th February, 2017 and may be obtained from the Customer Care Section, Directorate for Educational Services, Great Siege Road, Floriana or the Education Office, Fortunato Mizzi Street, Victoria, Gozo. Applications can also be accessed online at www.education.gov.mt or on the official school website at http://nss.skola.edu.mt/. Closing date for submission of applications is noon, Monday 27th March 2017 and these can be submitted at the Customer Care Section, Directorate for Educational Services, Great Siege Road, Floriana or the Education Office, Fortunato Mizzi Street, Victoria, Gozo.